Viva Le Zebre ! Viva bianconeri ! For those not familiar with Juventus F C, these are nicknames or pet names for the team. Le Zebre or Zebra refers to the team colours (black and white) as does bianconeri or The white-blacks as the team is known in Italian. The team from La Italia is one of the most popular teams in the world and heart throbs for millions of people world over, not just in the Italian region. The team founded in 1897 is going from strength to strength over the years. We in India are fans of this great team too. The exploits of legends such as Roberto Bettega, Jose Atlafini and Michael Platini have thrilled generations as far as Calcutta and Goa, the two hubs of soccer in India. We have followed the ups and downs of this great team over the decades through news papers and sports magazines. And now thanks to satellite tv invasion, we can now follow the antics of Captain Buffon and his men first hand, minute by minute. Isn’t technology amazing? 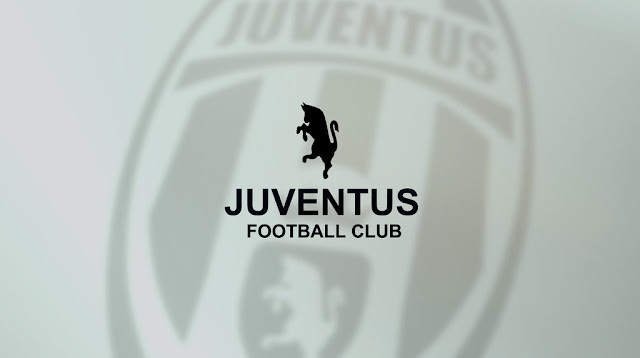 Juventus FC is now a part of our lives and our extended family. With sadness the breaking news for all Juventus F C fans is that their superstar Gianluigi Buffon to retire after 2018 World Cup. With over 500 appearances for Juventus F C since he joined the team in 2001, he has been the backbone of the team. With great sadness we will see him play for just two years and then take a bow on the biggest football stage of the world. I guess its time for the old order to give away to fresh new blood. 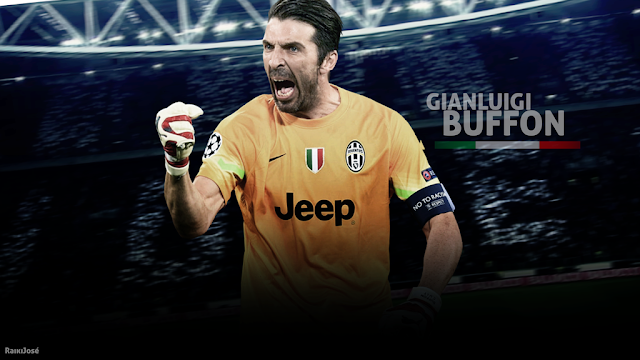 We salute Mr Buffon and his contribution to making Juventus a team to be reckoned with. 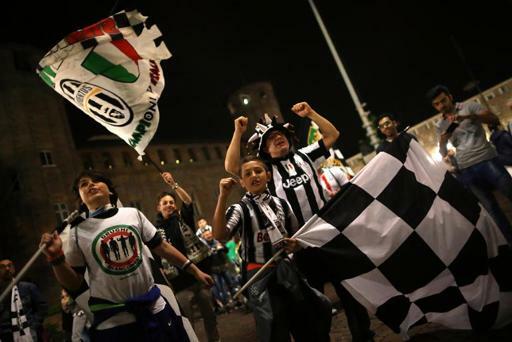 JuventusFootball Club is the king of kings when it comes to Italian football teams. They have been the most successful team from Italy and one of the most feted ones in the world. They have won 59 official titles – both national and international. Overall they rank 8th in terms of most trophies won by any team. Now how is that for a super star team? The answer is wowee. You agree or not? This year show your complete support for your favourite team with lots of goodies like football, inflatable Chairs, Keychains, Badges, Car Accessories, Mugs, Stationery, Scarfs, Soccerstarz (eye catching and affordable) from your one and only online store goalsquad.com. Shop away to your heart’s content. Viva Juventus F C.